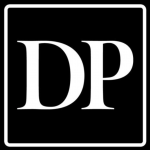 DENVER — Her feet severely burned and her mother nowhere in sight, an injured bear cub was rescued by firefighters from the 416 Fire burning outside of Durango last week. 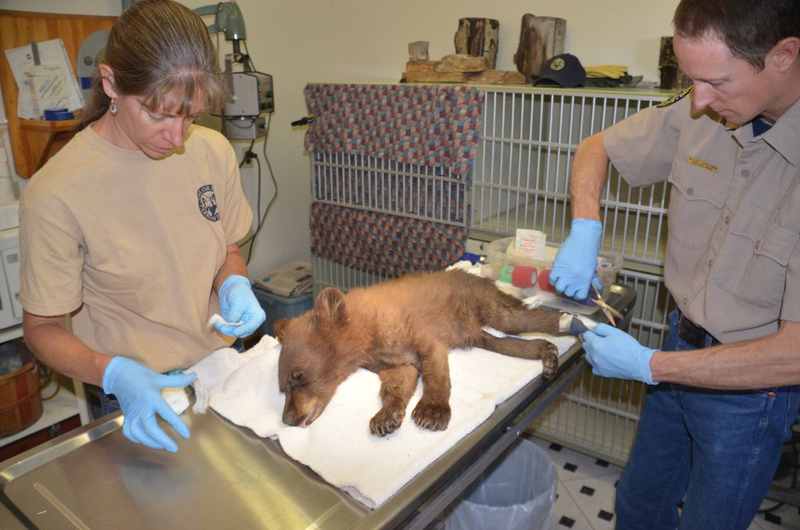 At first, wildlife officials weren’t confident in the baby bruin’s prognosis. Officials say firefighters discovered the cub wandering alone through a burned area. They called wildlife officers, who found the bear in a tree with burns to her feet but otherwise healthy. The bear is being treated for her injuries and fed liquid milk at Parks and Wildlife’s Frisco Creek facility.